Scott Jones School of Dance is excited to announce an all new HIP HOP TEAM! This year we are enhancing our performances in the community by offering all our students enrolled in the studio to be part of a new and exciting Hip Hop Team. The Team will give all our students an opportunity to perform and will highlight our dancers that excel in Hip Hop and Acrobatics. 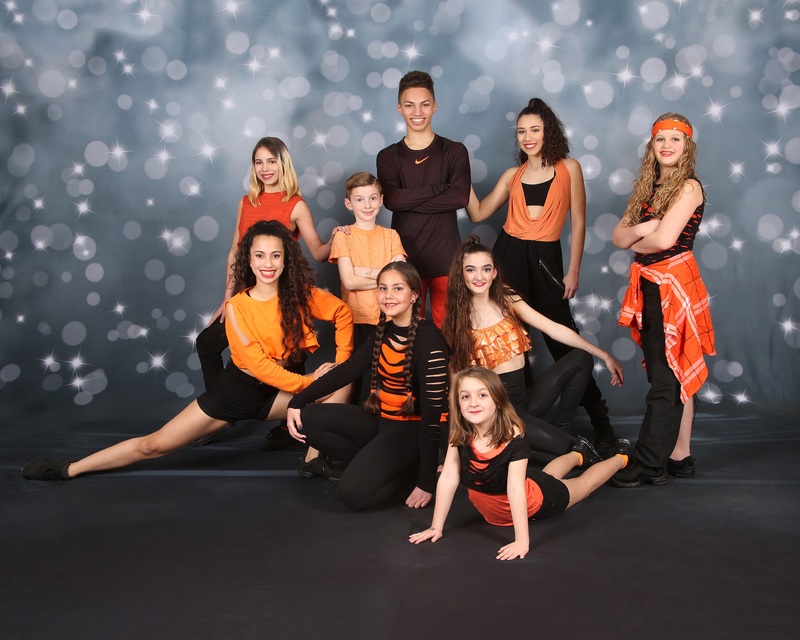 As teachers we realize not everyone has the background training in Ballet, Modern, and Jazz and that is showcased in our Performing Group, but the Hip Hop Team will enable dancers to perform in the community with the same desire to entertain. The team will perform approximately 8-10 times during the school year. **You can be a member of the Performing Group and the Hip Hop Team. Must be enrolled in a Hip Hop Class during the regular dance season.